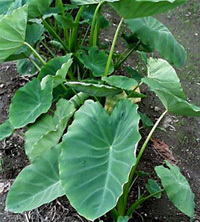 Several years ago, I wrote an article about taro (tuber crop) entitled “Let's Plant Taro (Elephant Ears) in the Garden” . After the article was posted, we received a lot of inquiries about the taro plant. Since then, we requested hundreds of people who are planters of taro to be a part of our research project for us to gather various data on the plant itself. Eventually, we started to find very interesting things from taro products. Taro is extremely healthy and good for us to eat. There are quite a number of taro producers/farmers in Kyoto, Japan. Some of them have 400-500 years history of taro farming since their great ancestors. You may wonder what really makes them healthier than other tribes of different product producers. Another interesting thing is that the lifespan of taro producers are longer than the others. What's more, they don't have cases of dementia at all. During the ancient time, taro farmers were quite healthy, talented, and wise. This is contrary to some samurai (soldiers of shogun (general) and carries samurai swords) who have unhealthy appearances and lack talents. The shoguns, therefore, tried to hire healthy and talented taro farmers and gave them a rank of samurai and awarded samurai swords, too. Today, scientists tried to analyze the reason behind the healthy taro farmers, and discovered great nutrients in the taro plant. Taro contains various nutrients including those that we do not yet even know about. What we do know is that it is really healthier than any other root crops. We know that it contains something that can develop our brain. We know that taro is capable of eradicating dementia and other memory-related problems. We are now strongly recommending the public to plant more taros and eat it regularly to help improve health and for overall wellness as well as improved brain function and prevention of dementia. I myself have taro planted in my backyard garden with more than 500 roots and other related plants. All the members of my family eat taro leaves, stems, and roots practically every day. I recommend that you plant taro even in plastic bottles and place it near your windows. 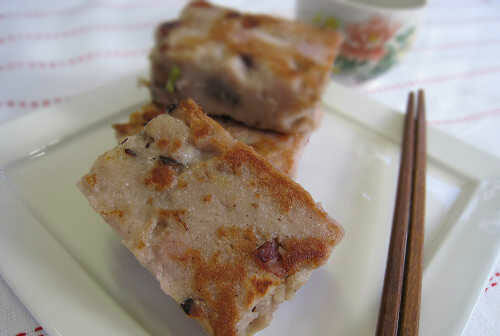 ...taro cake (made of steamed taro root) is usually served at dim sum lunches and is quite popular throughout the Chinese New Year. 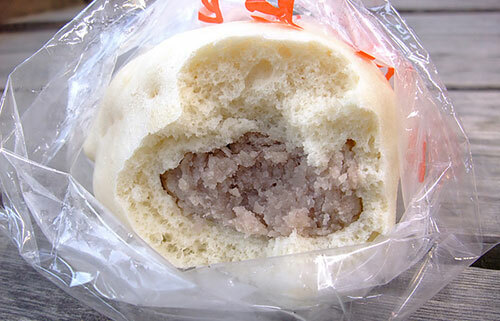 ...in Chinese bakeries, you'll normally find buns filled with taro paste. 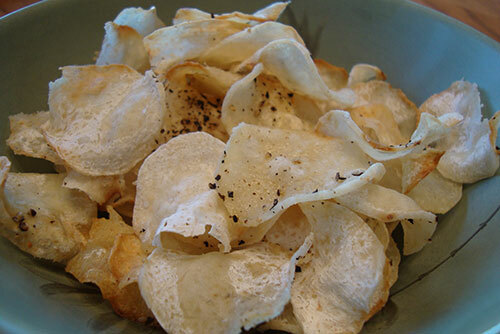 ...Hawaii is famous for its taro chips, which contains less fat than ordinary potato chips. 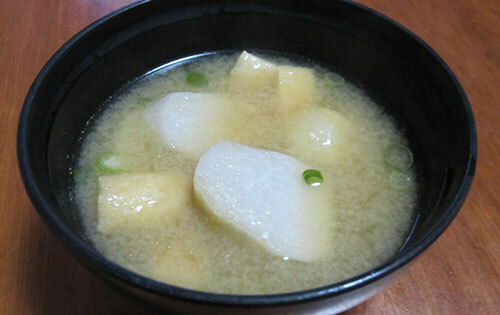 ...in Japan, the taro root (called satoimo) is often served in miso soup. 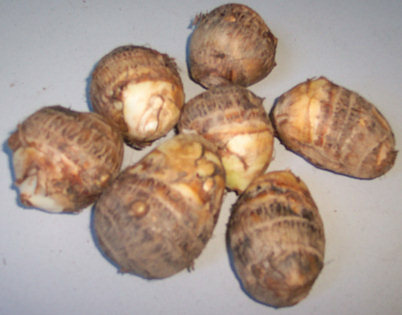 ...taro tubers are used as potatoes, taro leaves are used as greens, and the young shoots can be used as a vegetable.